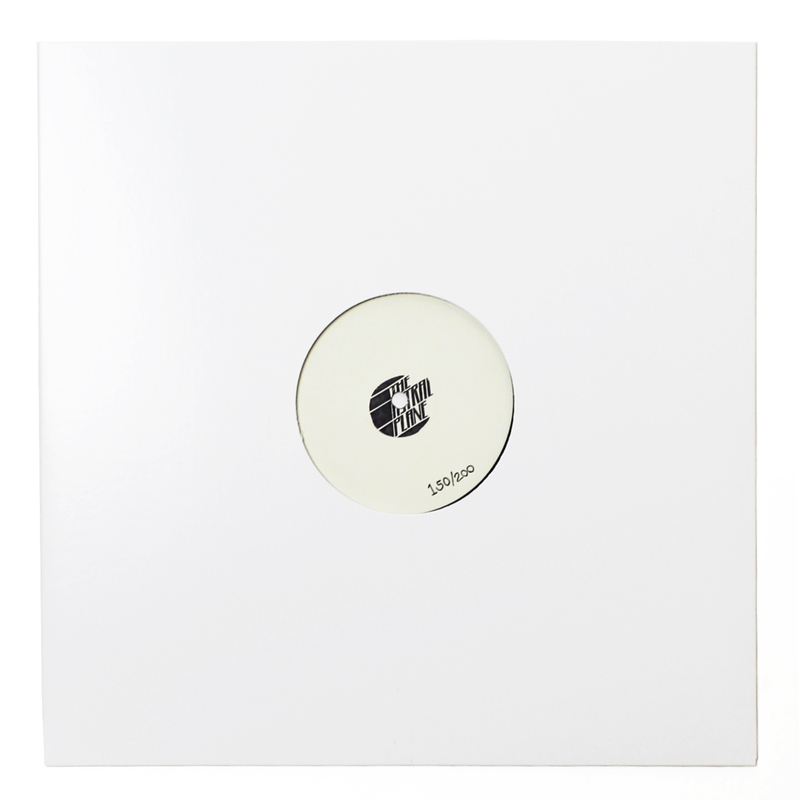 Last year, Chilean producer Imaabs released the Baroque EP on Diamante Records, replete with a remix package that included ballroom kingpin MikeQ and Atlanta bass specialist Distal. It was the eighth release on Diamante, but easily garnered the most attention from American and European dance music fans alike (the label has also released music from Daniel Klauser, Hood Dreams and others). The label filters sounds from America’s East Coast, namely club and ballroom, and the UK into unruly, ill-tempered dancefloor bombs that rarely conform to the strictures of traditional dance music. While Tomas Urquieta does not have an official release on Diamante yet, he is a key member of the Chilean scene and has made a name for himself through an impressive array of remixes that touch on grime as much as they do the breakbeat crunch of Bmore. Jam City remixes aren’t a new phenomenon by any means, but it’s still rare to come across reworks that disorganize and subsequently re-orient the original. 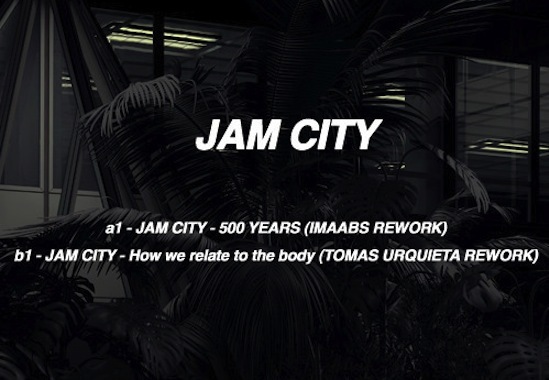 Imaabs and Urquieta have done just that in their fresh-off-the-press Jam City Reworks EP, a two track affair that sees the former take on Club Constructions Vol. 6 track “500 Years” and the latter give his hand to Classical Curves standout “How We Relate To The Body”. The Chilean duo were kind enough to allow us to host the reworks and, to be honest with you, it’s an honor to work alongside such talented and earnest musicians. Download both reworks individually below or grab both in a zip file here.